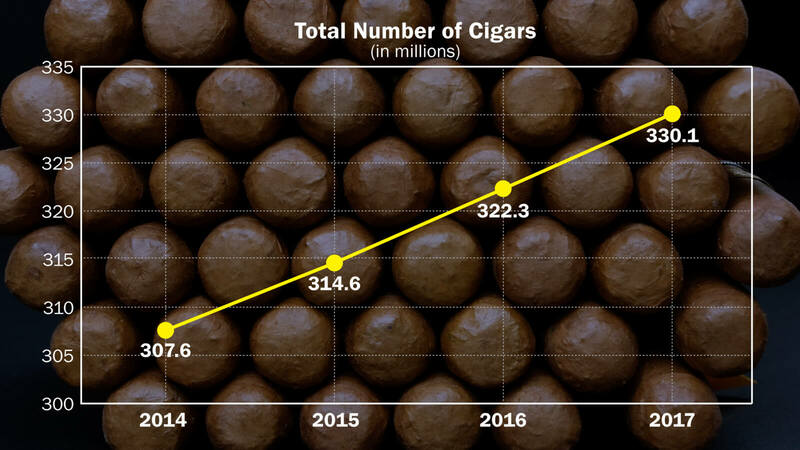 We are happy to learn that cigar imports are at an all-time high in the United States in Cigar Aficionado’s latest article by Gregory Mottola. But even more excited to read that these imports are coming predominantly from Nicaragua. As the first Nicaraguan factory to manufacture premium handmade cigars, this news reflects 50 years of hard work to position Nicaraguan cigars in the international market. Today, we are present in over 50 countries and counting, with the United States being our main market. “Perhaps an equally intriguing story is Nicaragua. 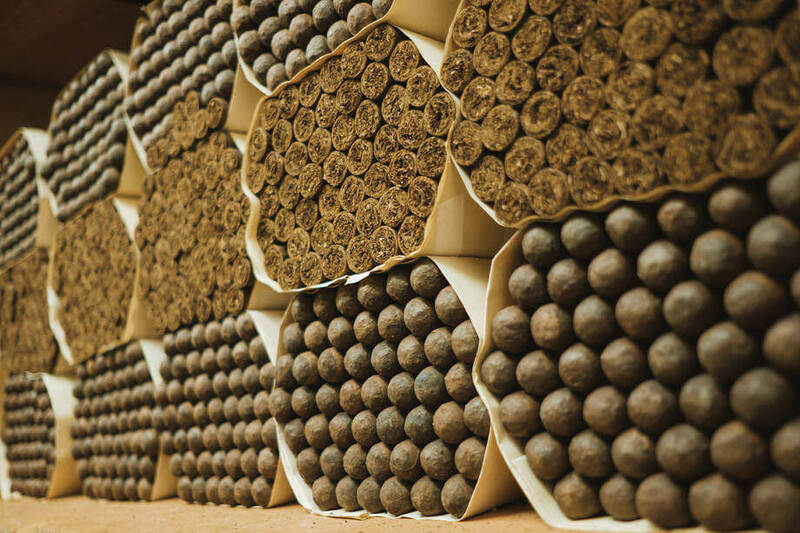 According to the CAA’s yearly report, Nicaragua was the largest supplier of premium cigars to the U.S. in 2017, surpassing the Dominican Republic for the second year in a row. Joya begins its next half a century with a diverse, yet solidified portfolio accompanied by a packaging update for most of its brands. While in 1968 Joya de Nicaragua was the first and only brand of the factory, Joya’s offering has dramatically evolved. Its portfolio now includes the JOYA line and Antaño family, Cuatro Cinco and even a revamp on the Joya de Nicaragua Clásico. In short, a wide variety of brands for all type of smokers and at different price points. We remain optimistic about the future, feeling confident and proud to be “The Most Nicaraguan Cigar.” Join us in celebrating our 50th anniversary by sharing with us using the hashtag #Joya50.